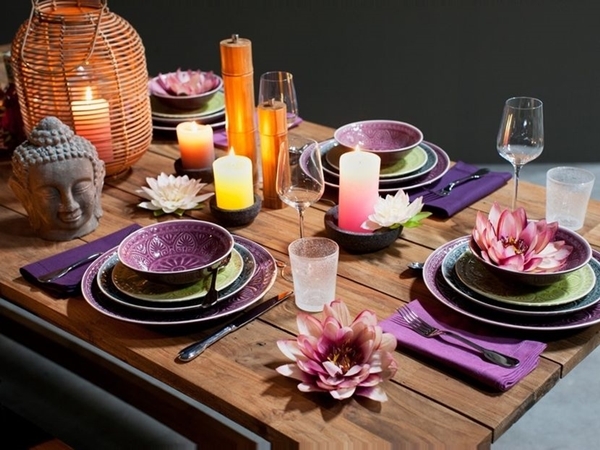 There’s nothing quite as gorgeous and urbane as a dinner table that’s put together with a well-articulated table setting. Formal meals are the eloquent version of the informal dinners we are so accustomed to these days. 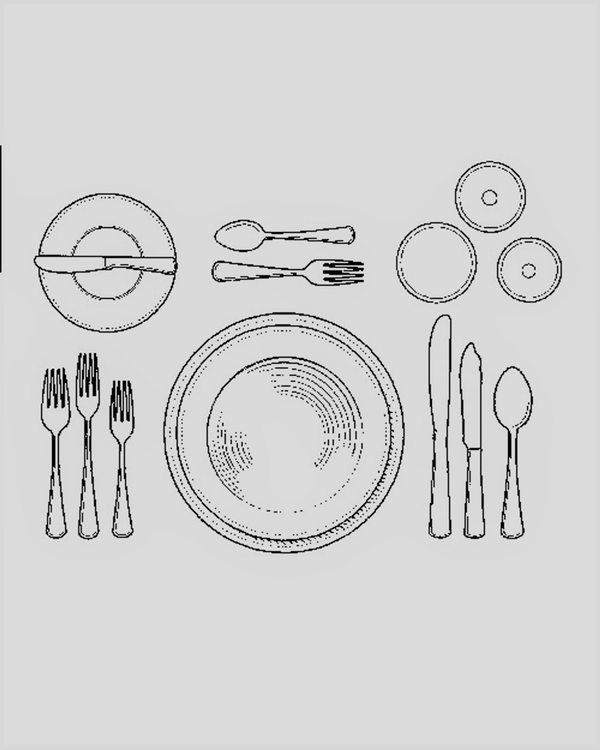 Unlike olden times where 7 – 8 course meals were served, the modern art of table setting is quite casual and simple. 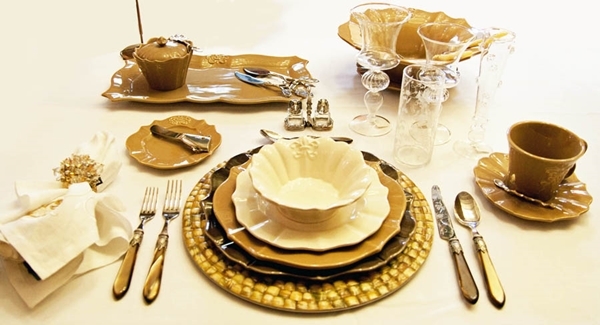 Nevertheless Formal Place Setting can usually be observed in weddings, high end restaurant serving multiple courses, official meetings and dinner parties. 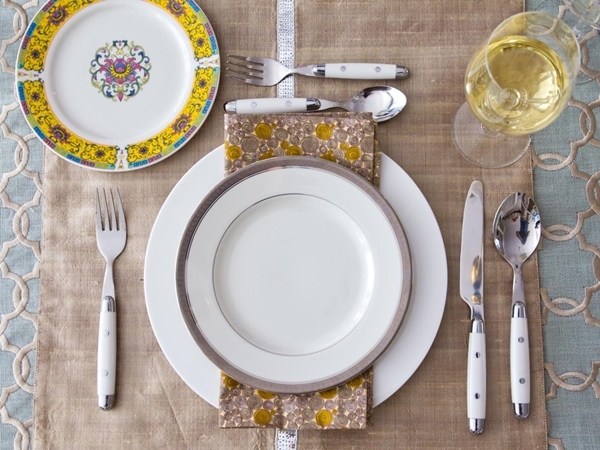 While Formal Place Setting can turn a regular lunch to a grandeur affair, recreating the table setting as precise as we see on magazines and television can really be daunting and challenging. 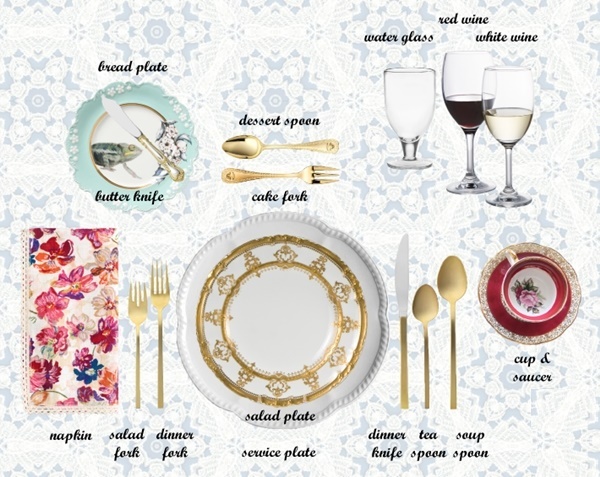 And henceforth here’s an easy to understand guide on Formal Place Setting for Every Occasion. 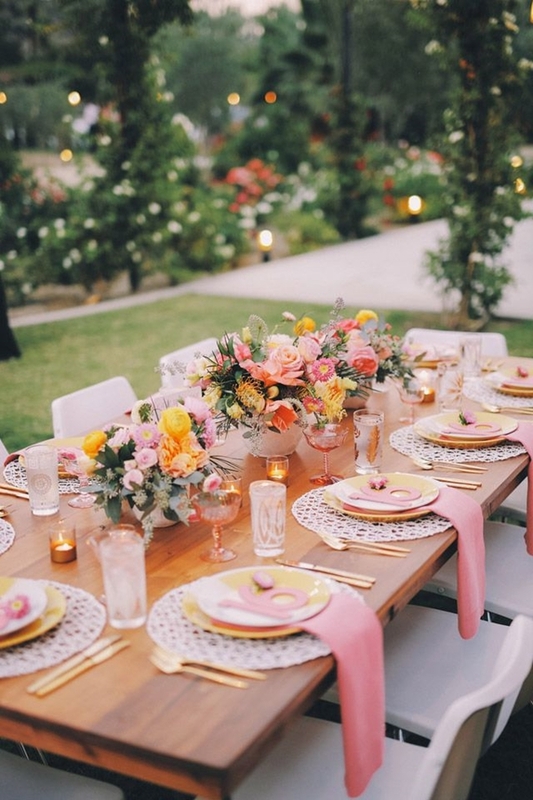 Formal Place Settings are dangerously detailed comprising of crisp linens and tablecloths, candle-stands, centre-pieces, flower arrangements and place cards among other things. 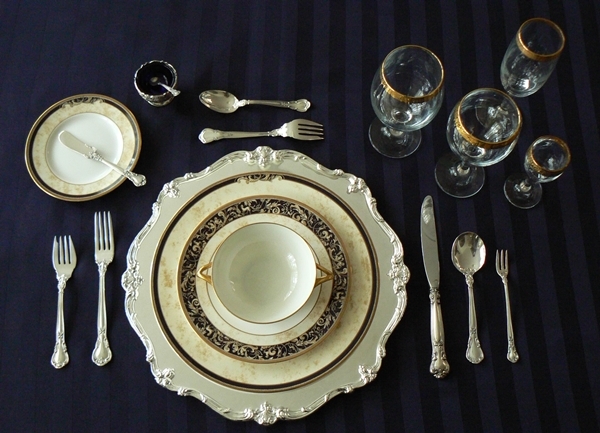 For instance an elaborate Formal Table is precisely symmetrical; uniform seating arrangements, centrepiece at exact centre, even number of candles, tablecloth spread at an average drop of 12 – 18 inches, perfectly lined up silverwares, and cutleries placed at the same distance from the table edge. 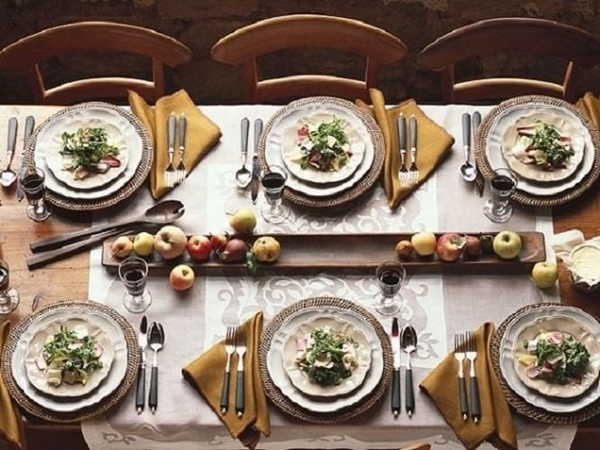 While centuries of fashion has changed and affected the flatware, glassware, the china and the reasons for table setting, the method remains exactly the same. 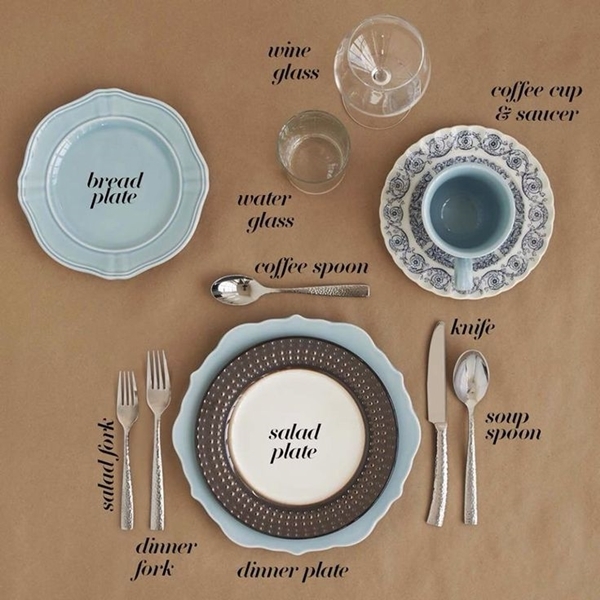 Here’s a Formal Place Setting guide for a Basic 4 Course Meal. The Soup dish is served on top of the dinner plate. It is eaten with the soup spoon kept on the outer right. 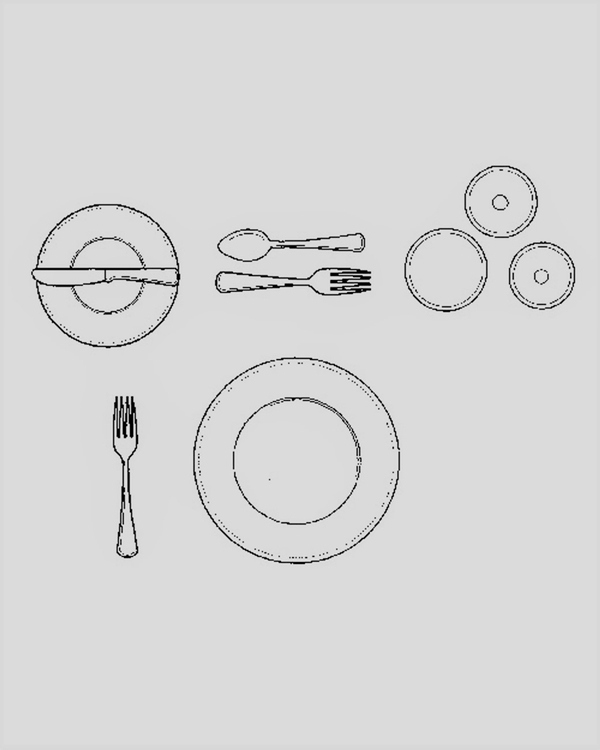 Once the guest has finished with the soup, the bowl, the plate and the spoon will be removed and be replaced with the butter plate. Soup is followed by Main Course (unless there is fish on the menu; which would then be the 2nd course), where the large dinner plate will be served with the main dish. Sometimes the dinner plate is preheated for the food to remain warm for longer period. The main course is eaten with fork and knife. Main course is followed by salad which is then served in a mid sized plate and is eaten by the remaining fork. 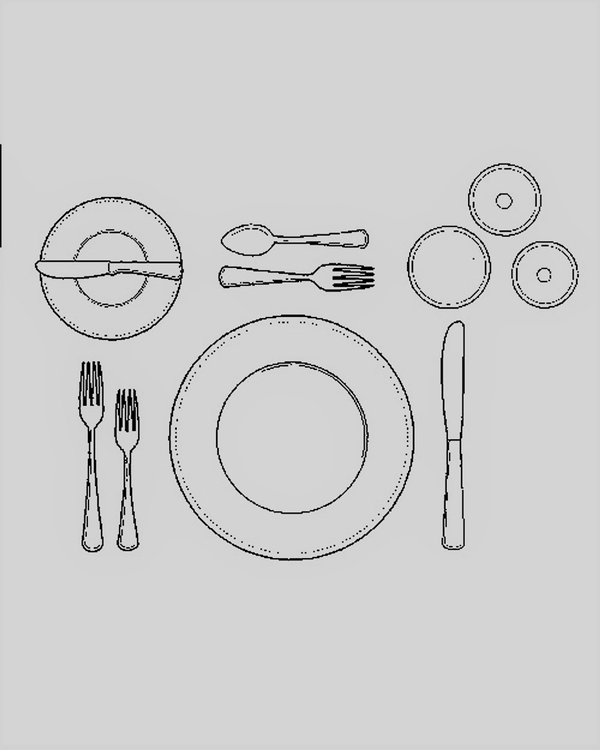 The salad fork has a broader end tine in comparison to other forks. It can also be used for slicing and cutting. After the salad, all of the utensils will be removed including the wine glasses leaving the table for dessert. Dessert plate is formally accompanied by coffee or tea cup and a teaspoon. Generally the cake spoon bowl faces left and dessert fork tines face right. And, the only stemware that accompanies the dessert course shall be the water glass. 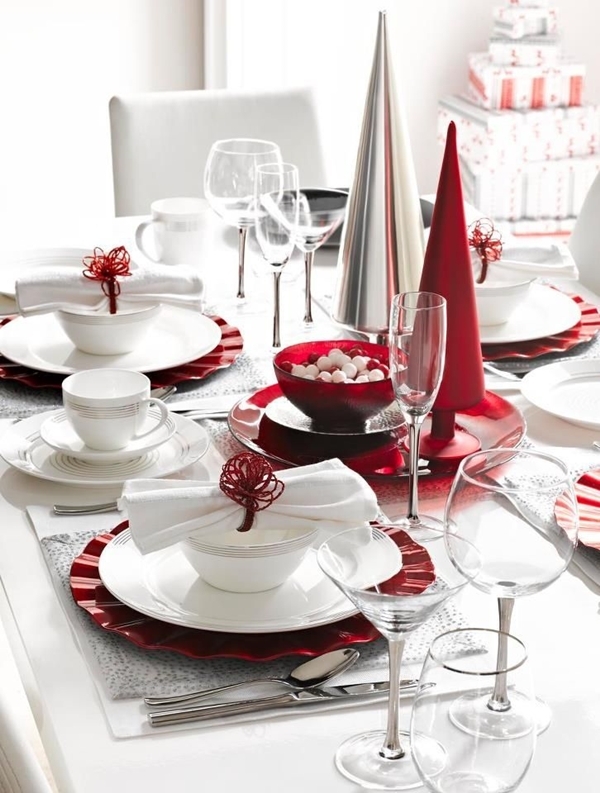 Formal Place Setting with the right cutlery can be tricky but you might just ace it in a couple of times of practice. You have to remember that crowding the table with too many stuff at a time might not allow the guests to relax and enjoy the meal; so less the clutter the better. 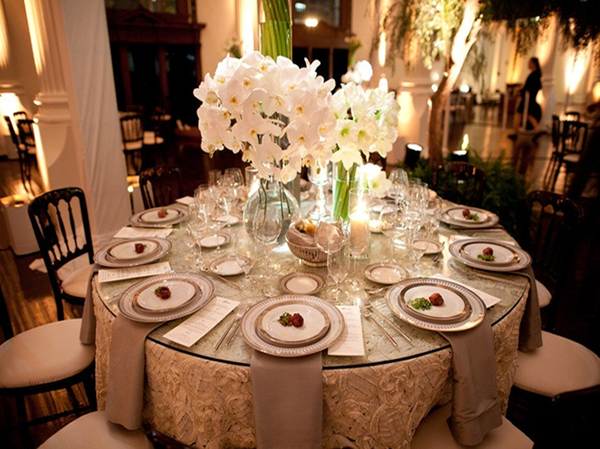 While arranging, don’t try to set the entire table all at once. Rather go one item at a time. And finally be sure that the centrepieces and flowers are not tall enough to blur or distract guests from communicating with each other. 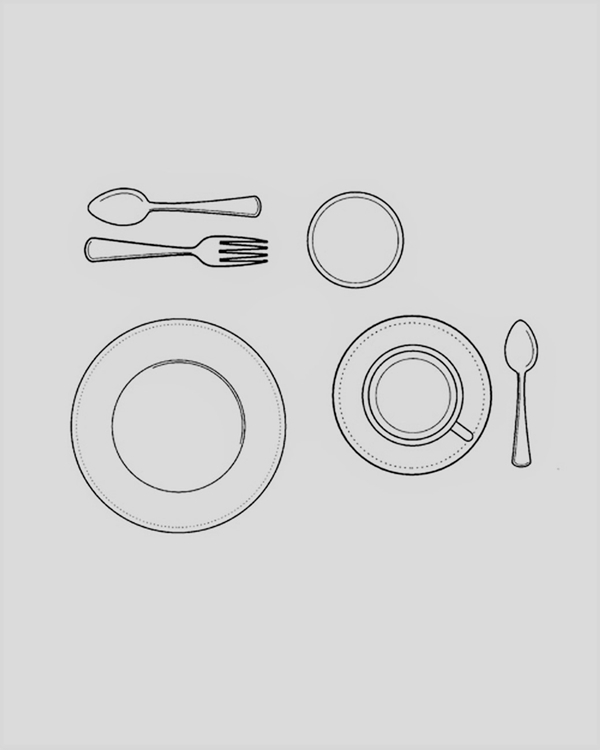 Hope this easy to understand dinner place setting guide helped you with your next formal meal. 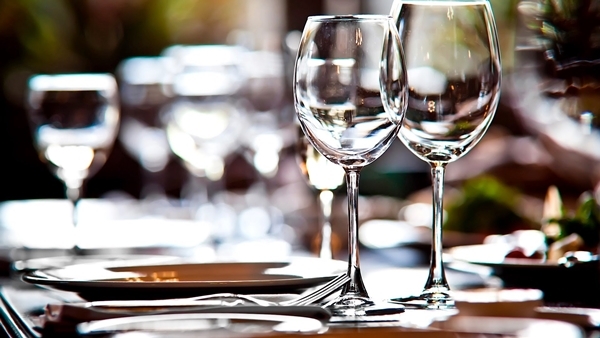 Let us know in the comments your recent formal dinner experience.